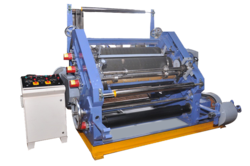 With vast industrial experience, we are leading exporter of paper cutting machines, stitching machines, paper lamination machines, film lamination machines, heat lamination machines, pvc lamination machines, book lamination machines, punching and corrugated box making machines. 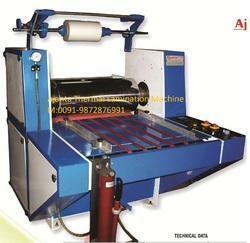 Owing to the quality standards, our products are repeatedly demanded in different parts of the globe such as Ceylon, Nepal, UAE, Sri Lanka, Bangladesh and Tanzania. 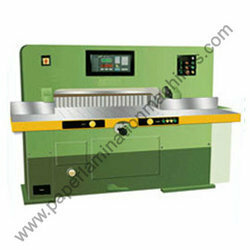 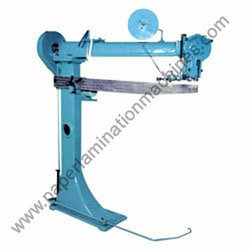 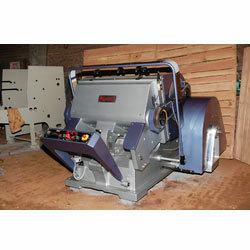 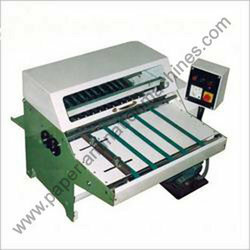 In addition, our machines include paper lamination machines, film lamination machines, heat lamination machines, pvc lamination machines, book lamination machines, die cutting creasing & embossing machine, paper cutting machine, stitching machine, envelope punching machine and corrugated box machines. 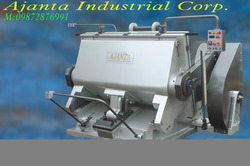 Easy modes of payments and transparent dealings enable us to gain total customer satisfaction. 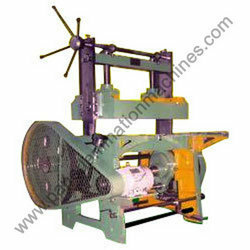 Apart from this, we are gaining huge appreciations for our quality and customization within stipulated time frame.